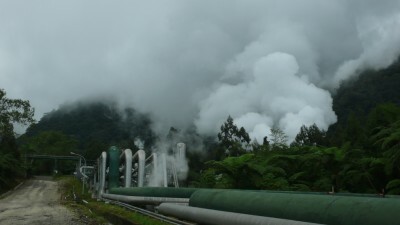 Pertamina Geothermal Energy is seeking a permit for a 55MW expansion of the geothermal power generation facilities at Kamojang, West Java in Indonesia. 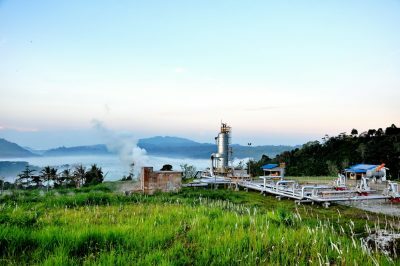 Pertamina Geothermal Energy is planning with an expansion of the Kamojang geothermal power generation facilities of 55 MW. This is to maximize the potential that exists. 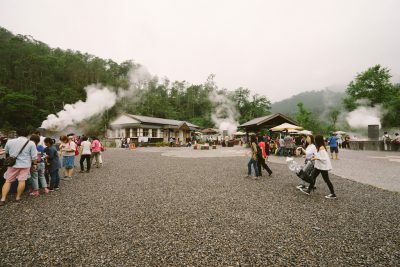 The PLTP General Manager Kamojang Wawan Darmawan said the plan to add power was still awaiting permission from the Ministry of Environment and Forestry. 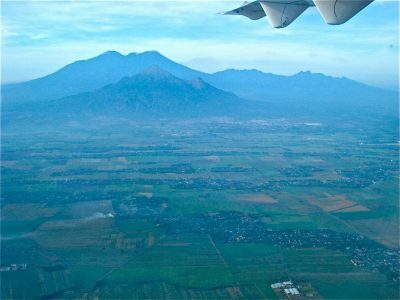 After the permit, it will be able to do drilling, exploration and infrastructure development. However, this takes a long time. “The process takes about 4 years. 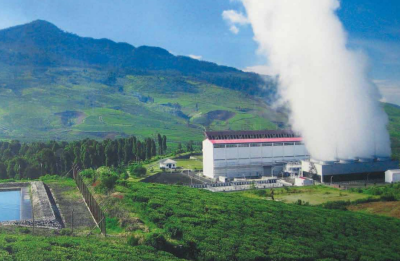 It takes around 2 years for facilities, production and power plans to build,” he said in Kamojang PLTS, Garut, West Java over the weekend. 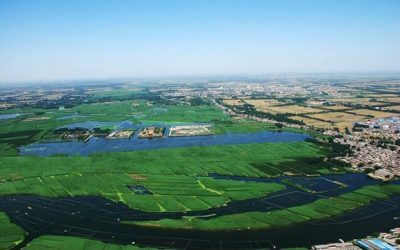 The planned expansion of 55 MW is in line with the potential. 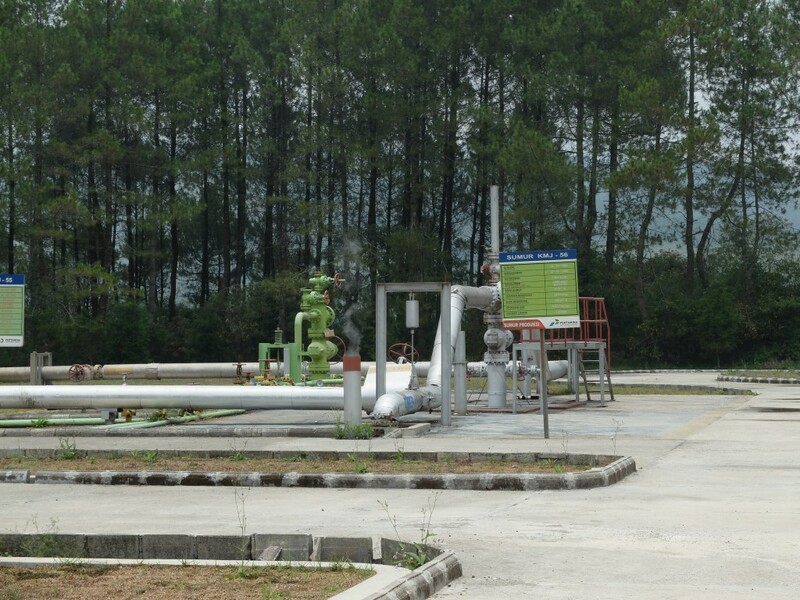 “Pertamina has currently an installed capacity of 235 MW with a potential of 300 MW”, according to Wawan Darmawan. 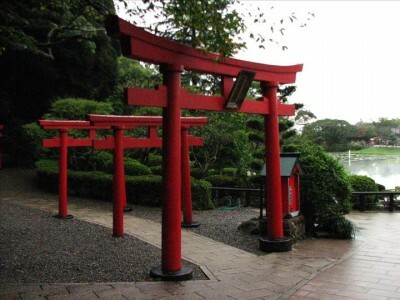 The expected cost is estimated at around $150 million or around Rp. 2.17 trillion (exchange rate of Rp. 14,500). 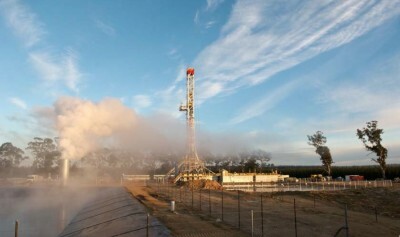 The cost includes drilling cost estimates.